"The Zero Carbon Britain team’s research over the last 10 years has shown that we already have all the technical solutions we need to reach zero carbon. Yet changing how millions of people live is a vastly complex challenge. So for the past year, we have focused on defining the social and political shifts that could make zero carbon a reality. 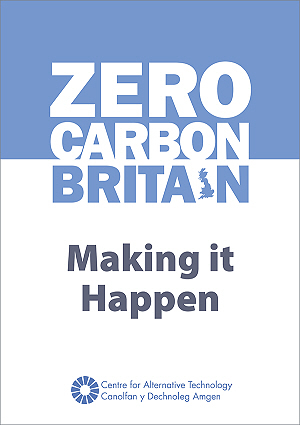 Today we’re publishing our findings in a groundbreaking new report, Zero Carbon Britain: Making it Happen." Maisemore Parish Council's planning policy says: "The specifications of new houses should embody high energy efficiency in excess of Building Regulations requirements and, where appropriate, microgeneration in accordance with guidance on reducing carbon emissions." This report highlights the fact that the MPC objective is achievable. Thanks to David Jones for providing this map showing the location of the proposed poultry unit for which an Environment Agency permit is being sought. David Jones using the Ordnance Survey Open Map facility. We've received an application for a permit from Mr Jon Smith, Mrs Josephine Smith, Mr Thomas Smith (trading as: GM Smith & Son). 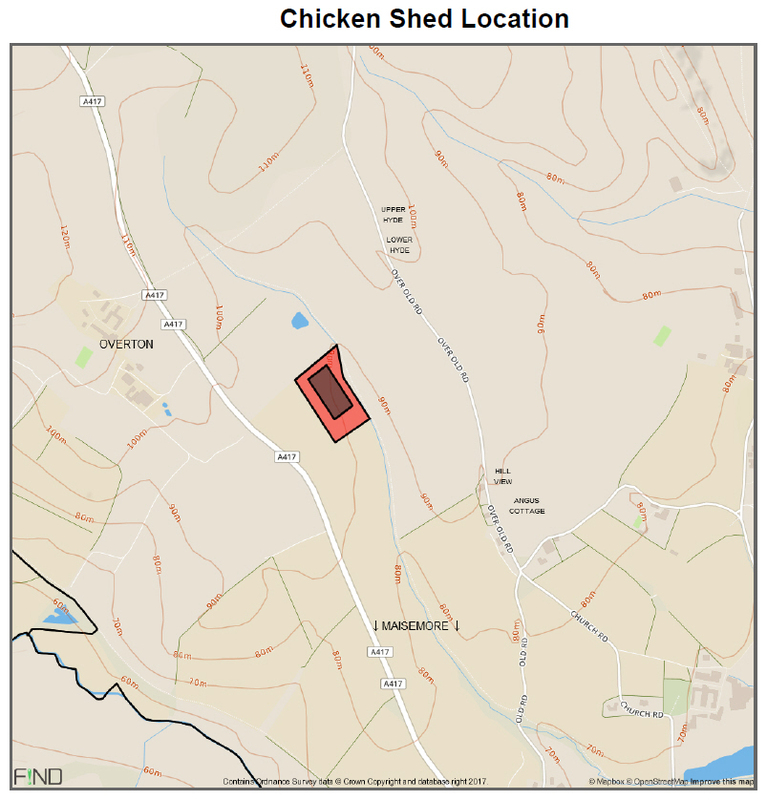 Regulated facility location: Astmans Farm Poultry Unit, Main Road, Overton, Maisemore, Gloucester, GL2 8HR. The application contains a description of: the installation; the materials, substances and energy it will use and generate; the conditions of its site; the source, nature and quantity of its foreseeable emissions and their significant effects on the environment; the proposed techniques for preventing, reducing and monitoring its emissions and preventing and recovering waste; and an outline of the main alternatives, if any, considered. This information is held in a register at the following location: The Environment Agency, Riversmeet House, Newtown Industrial Estate, Tewkesbury, GL20 8JG. You can look at our register 9.30am-4.30pm, Monday to Friday. Please phone the National Customer Contact Centre on 03708 506 506 to arrange an appointment. You may get a copy of documents on the register. We may charge to cover copying costs. If you have any comments send these by 08 March 2017. Normally we must put any responses we receive on the public register. This includes your name and contact details. Please tell us if you don't want your response to be public. We must decide whether to grant or refuse the application. If we grant it, we must decide what conditions to include in the permit. This is not a planning application, and it is expected that a planning application would follow if the permit is granted. It will be on the agenda for the Parish Council meeting on Monday 6th March so that a representation can be considered. Anyone may make representations to the Environment Agency, using the contact details above. 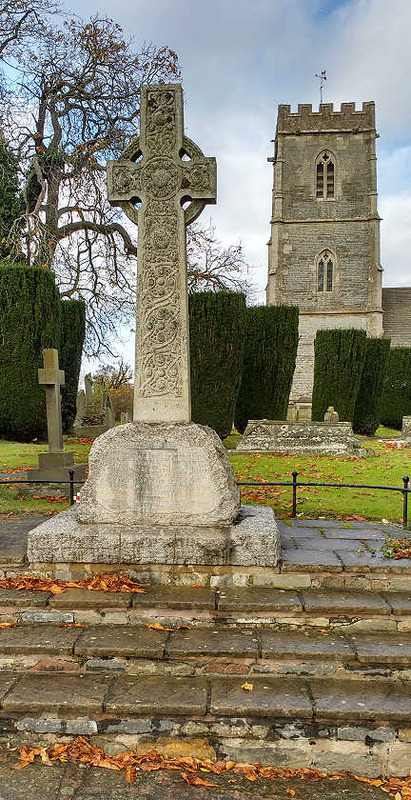 The site is about a quarter of a mile to the north of the village, just south of Overton Farm, adjacent to the stream that runs between the A417 and Old Road and which supplies the water to the lake between Church Road and The Rudge. 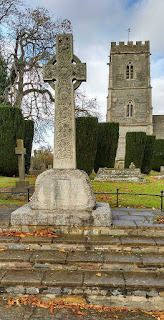 The draft minutes of the Parish Council meeting on 9th January are now on this website - here. At services in January, the season of Epiphany, Rev. Penny and Canon Michael spoke of the baptism of the baby Jesus and the arrival of the Wise Men, of unity and tribes being one together. Let us hope with a new leader in the USA. some of God's hopes will come to fruition. We are now heading into Lent, building up to Easter, with meetings at Pete and Sally's house on Tuesday afternoons(2pm) and around the villages in Holy Week. The joint 5th Sunday service in Hartpury village hall was a pleasure to attend - communion followed by tea and cake and hymns chosen from around the church congregations and accompanied by the newly formed "music group" (more members needed by them to swell the sound, if you like to play an instrument, here's your chance!!). There was a smaller turn out for this service than we hoped, maybe due to the dreadful soggy weather or that so many folk are poorly. At St. Giles, things carry on as usual. We have a Christening and 4 weddings to look forward to during the summer. Let's hope as the days get longer and the trees gain their buds, everybody will be fit and well again. Services at St. Giles are on 2nd, 3rd and 4th Sundays in the month and we would love to see you there. It’s free to join the Library and a good selection of books is available for both adults and children. You can also use a computer free of charge.